Larry Sanders is back in the NBA, and if the rim protector has anything left, the Cleveland Cavaliers may forget all about that Andrew Bogut guy. 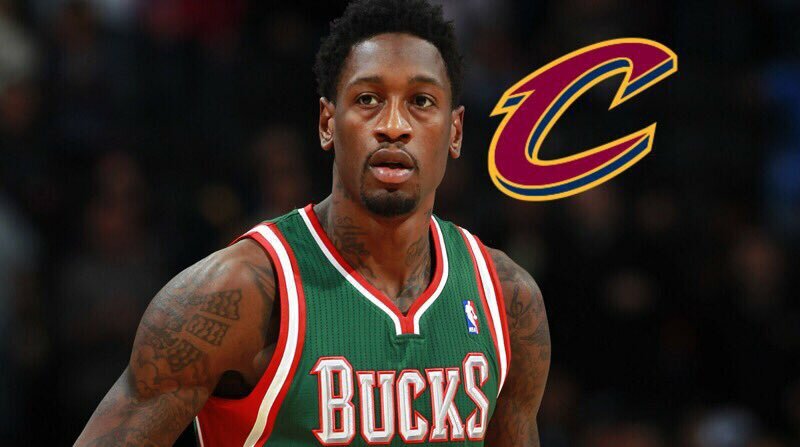 Larry Sanders has agreed on a deal to make NBA return with the Cavaliers, w/ likely 2017-18 option date, league sources tell @TheVertical.  Sanders and his agent, Joel Bell, traveled to Cleveland on Sunday, and Sanders will undergo a physical exam on Monday morning before signing the deal, league sources said. Sanders’ deal will cover the remainder of this season and likely include a guarantee trigger date for 2017-18, league sources said. The Cavaliers must still decide whom to waive to create space for Sanders, league sources said. The 28-year-old Sanders has been out of the league since February 2015, when he accepted a contract buyout with the Milwaukee Bucks. That was after multiple violations of the league's drug policy and his own admission that he dealt with depression and anxiety.